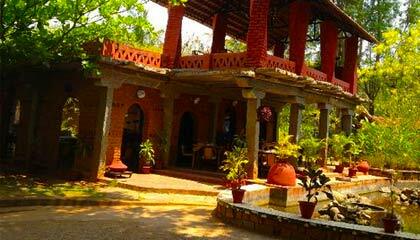 Taj Kuteeram is located in a tranquil environment. 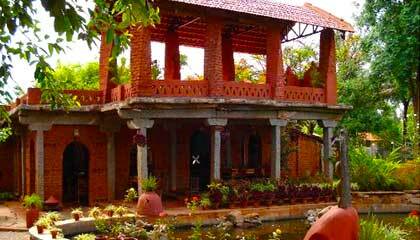 Kuteeram, a synonym of comfort and luxury, forwards excellent facilities to the guests to have some unforgettable experiences of life. Set to offer optimum privacy and intimacy, the hotel allows the guests to enjoy a hassle-free, tranquil environment with all modern conveniences. The hotel is committed to fulfill each and every possible demand of its visitor to make their stay memorable and pleasurable. 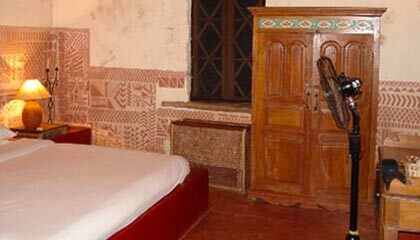 The hotel features comfy cottages and suites decorated with an earthy feel like ancient cave arts, ethnic furnishings, original artworks, and murals. 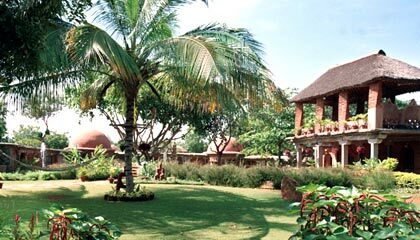 Apart from banqueting and conferencing facilities, the hotel also offers various recreational activities for complete entertainment of its guests. 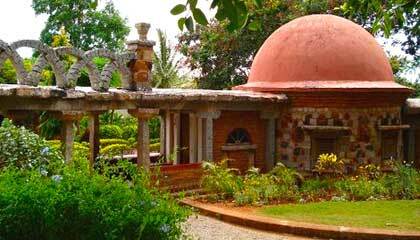 To sum up, Kuteeram is an ultimate destination for those who are willing to have a restful vacation, while enjoying the striking Indian culture and tradition in Bangalore. 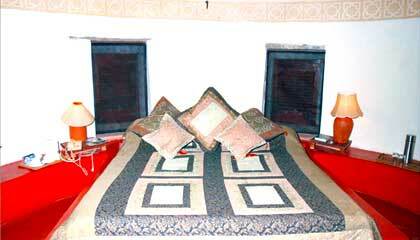 The hotel is comprised of 9 well-appointed rooms, includes Cottages and Suites. 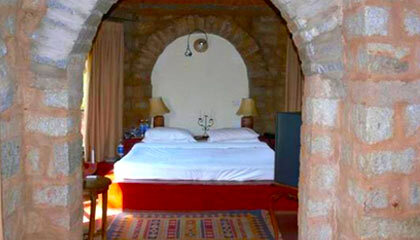 Each unit is designed in rustic style and prepared with modern conveniences. 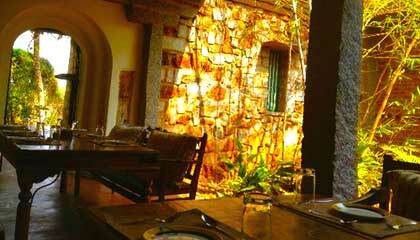 The Restaurant: A restaurant serving wide range of delicious cuisines in a rustic milieu.